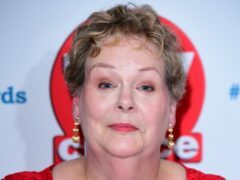 Anne Hegerty has claimed she was threatened with suspension by ITV bosses after replying to a troll on Twitter. 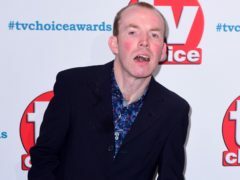 There have been numerous media milestones for disabled people in 2018, and Lost Voice Guy comedian Lee Ridley has named his top watershed moments of the year. 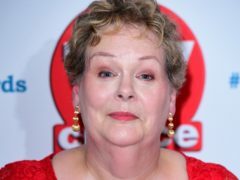 Anne Hegerty has been defended by her co-star on The Chase Mark Labbett, who said the I’m A Celebrity… Get Me Out Of Here! 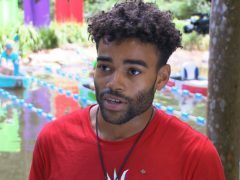 campmate has not got a “game plan”. 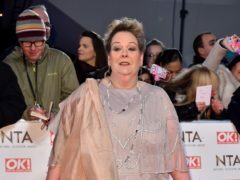 Anne Hegerty has likened emperor Noel Edmonds’ palace on I’m A Celebrity … Get Me Out Of Here! 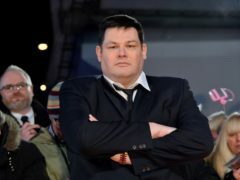 to something the late Iraqi dictator Saddam Hussein might have built. 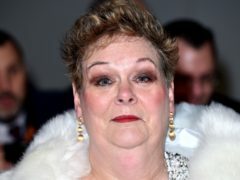 I’m A Celebrity fans are on the hunt for Anne Hegerty’s non-existent husband after she mentioned on the show that Wikipedia erroneously claimed she is married to a man named Jake Hester. 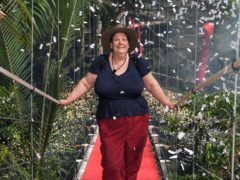 Mark Labbett has claimed responsibility for convincing his The Chase co-star Anne Hegerty to go on I’m A Celebrity… Get Me Out Of Here!. 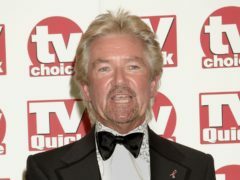 Noel Edmonds has officially been announced as an I’m A Celebrity contestant. 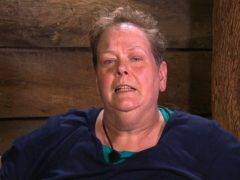 The Chase star Anne Hegerty suffered a “freakout” and quit a Bush Tucker Trial after being voted to take part in the challenge for the latest series of I’m A Celebrity Get Me Out Of Here! 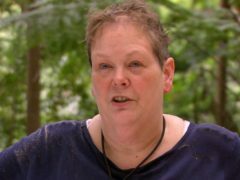 I’m A Celebrity’s Anne Hegerty has opened up on the heartbreak of losing her father. 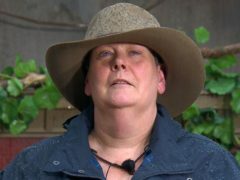 The 10 stars taking part in I’m A Celebrity… Get Me Out Of Here! 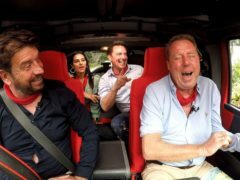 faced terrifying skydives, jungle critters and a knee-trembling 100 metre high challenge as the new series kicked off. 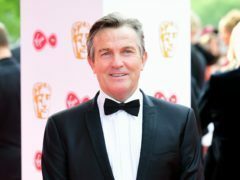 The Chase star Anne Hegerty has said host Bradley Walsh’s new role in Doctor Who has affected filming for the quiz show.